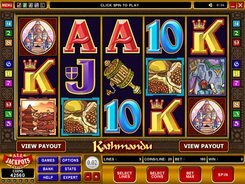 Developed by Microgaming, Kathmandu is a 5-reel slot equipped with 9 paylines. 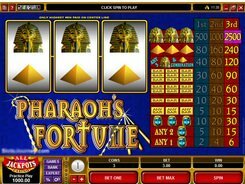 The slot is all about exotic adventures and Oriental countries, and its symbols set includes a map, exotic spices, an elephant, a pagoda, and other themed symbols complemented by commonly used playing card icons from 10 through ace. 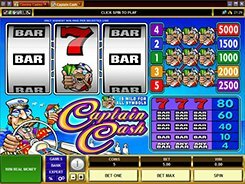 By configuring a coin size from $0.01 to $0.25, and the number of coins per line (1 to 20), you can place a stake anywhere in between $0.01 and $45 per spin. 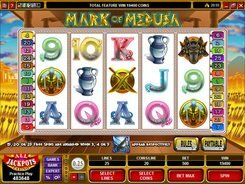 The biggest payer in the slot is a wild symbol depicted by the Prayer Wheel. 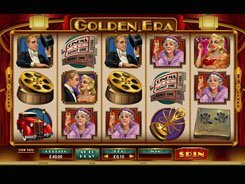 If you collect five of them on a payline, you get a win of x6000 times a line bet (or $30,000 if playing at max). There’s also an extra wild symbol (the Temple) that appears during free spins only. 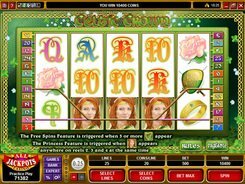 Three or more scatter Bells trigger 15 free games at a x5 multiplier. After any winning spin you have an option to gamble your wins by clicking the Gamble button. 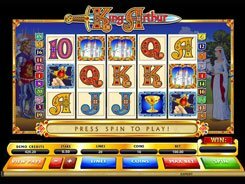 To sum up, Kathmandu is a balanced Asia-themed slot offering a smooth gameplay, flexible betting options and a stunning fixed jackpot.